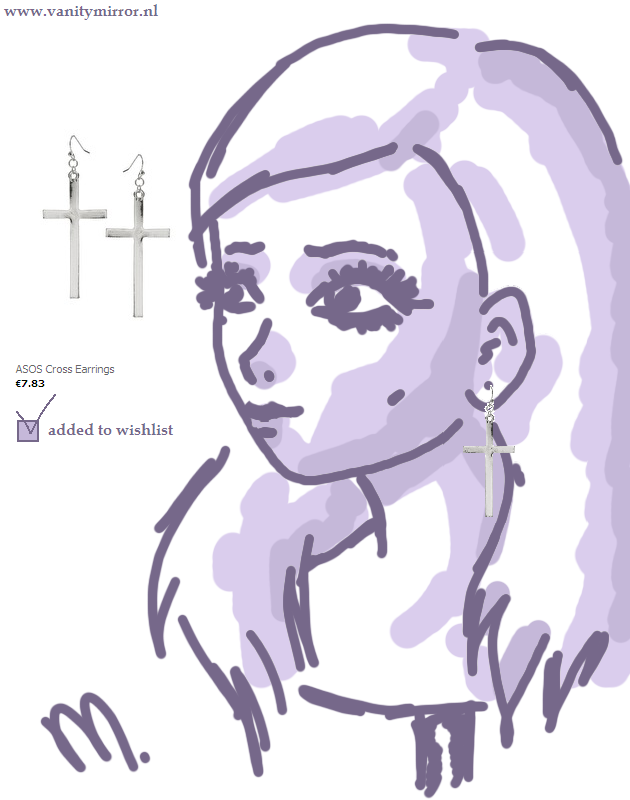 I found these lovely earrings on Asos.com. I think wearing just one of them would be so nice. 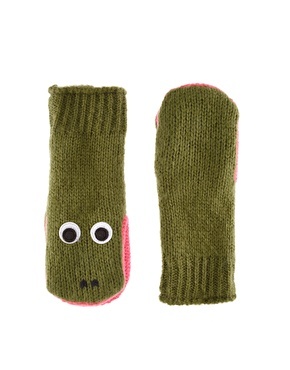 I also saw these mittens. Made me smile a little. They look so funny, but they don’t fit my style at all. They’re really warm though. Maybe I’ll buy some basic mittens when my leather gloves become to cold. Today was a rainy day, it wasn’t really cold though. It was probably not the perfect weather for my LFA boots, but I couldn’t help myself. I had to wear them. I thought my brown LuluCastagnette coat would be a good match. This coat is very autumn-ish because of its colours. 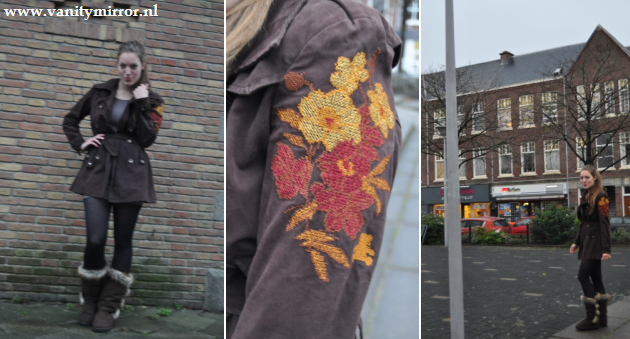 Today’s outfit pictures aren’t really great, because it was already getting dark and my friend didn’t exactly knew how my camera works!